Includes 2 versions: ImVehFt 2.1.1 version and SA lights version. TXD is locked due to some reasons. Everything works in game perfectly. If you want to change something - please contact me on my blog or email me. 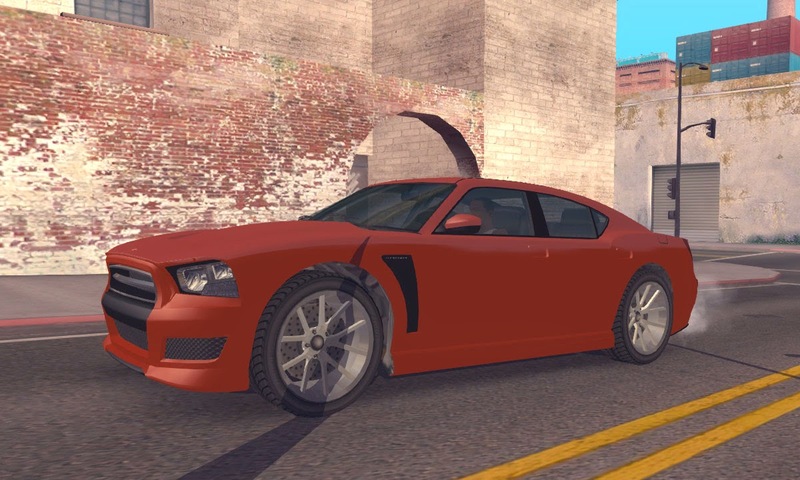 -Changed reflections: the car now uses reflection textures from vehicle.txd (xvehicleenv128 and vehicleenvmap128). -2 (4 - ImVehFt version) colours support. -Custom collision and flat shadow. 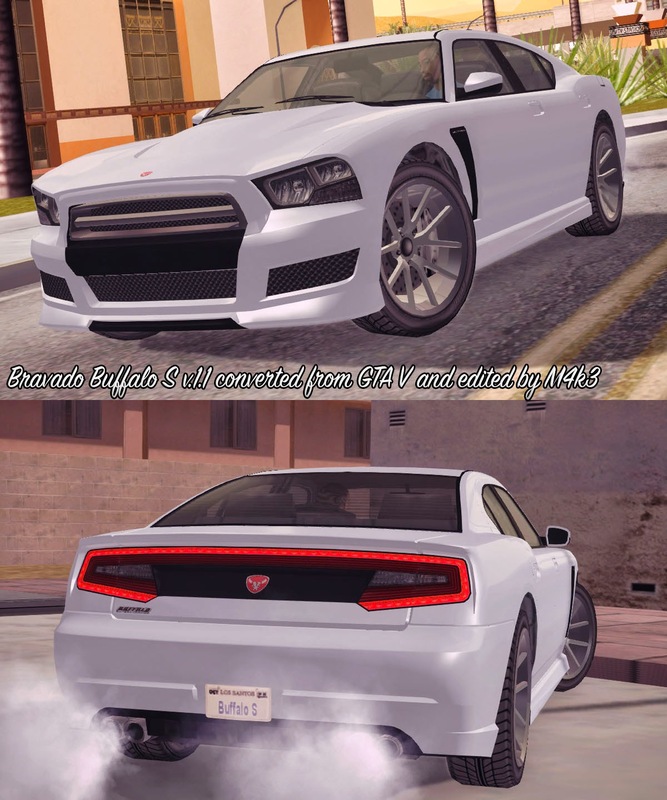 -Custom tuning parts + 3 paintjobs. 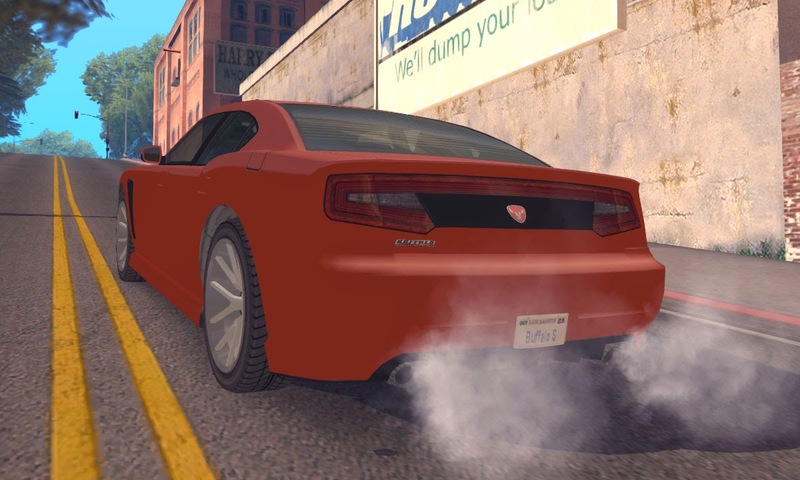 -Adapted for ImVehFt 2.1.1: turnlights, breaklights, reversinglights, breakpads, working steering wheel, custom colours, GTA IV styled dirt. 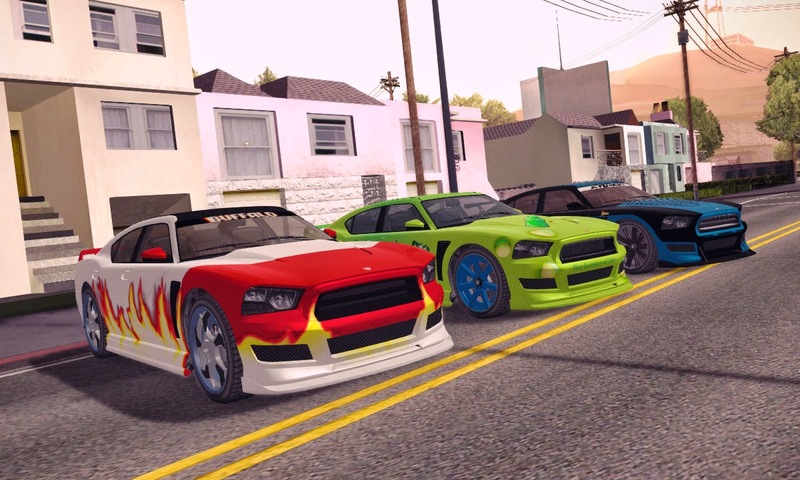 -GTA SA styled reflections (UV2 + cubemap reflections).